I’ve never really been able to draw. I can copy images quite well if they are in front of me but my freestyle drawing is quite honestly pants! Proportion is my biggest problem. People will have one leg bigger than the other, animals won’t have the right sized bodies and buildings are always a little bit on the wonky side. However, I do really enjoy drawing. I’ve always wanted to take a sketch book and some pencils, sit on a bench overlooking a gorgeous landscape and draw away for hours. I’ve got the sketch book and pencils but I haven’t made it out of the door with them yet! 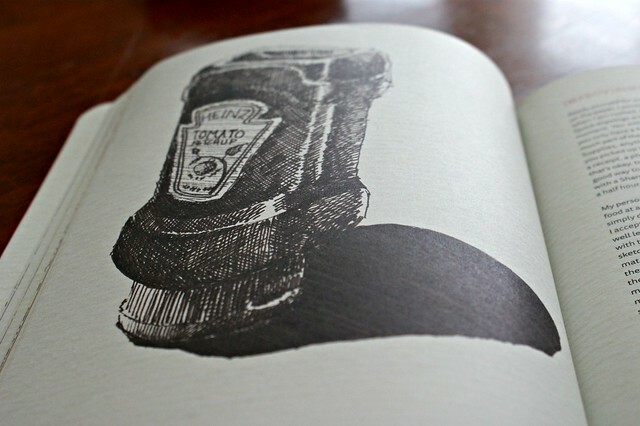 Sketch by France Belleville-Van Stone is “The non-artist’s guide to inspiration, technique, and drawing daily life.” Just by looking at the images on the cover and first few pages, I knew that this book would give me the push that I needed. The introduction and first chapter gives us a bit of background on France and shares her journey with art and drawing. I like how she tells us that speed doesn’t matter, that failing multiple times doesn’t matter, perspective and proportion don’t matter, as each time you are drawing, you are learning new skills and developing constantly. The book then moves on to talk about supplies. I found this chapter really useful. I bought myself some cheap pencils and a very basic sketchbook. I know that for now, I don’t want to be spending money on a hobby that is in it’s early stages. However, it is good to have the knowledge about the tools of the trade and how different tools can create different effects. 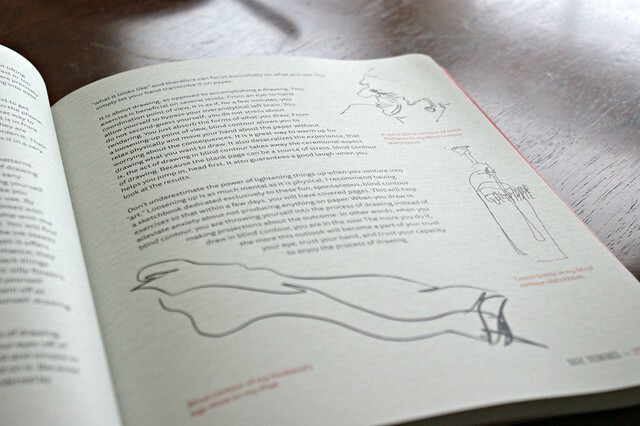 Once you are familiar with the tools, France talks through exercises to develop simple drawing techniques and ‘loosening’ up. I am intrigued by the cross-hatching and am looking forward to trying this out myself. 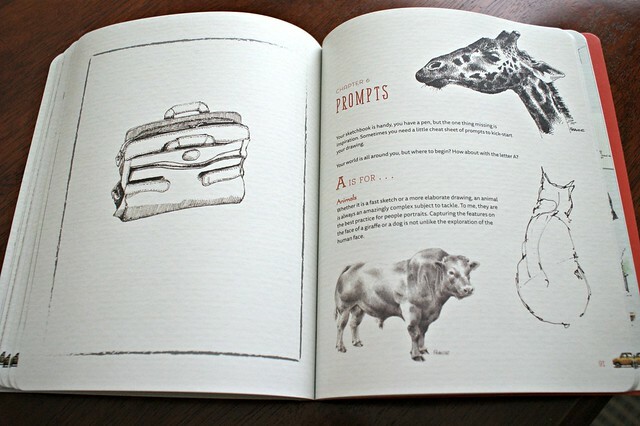 My favourite part of the book is the final chapter: Prompts. There is an A-Z directory of things you could draw if you are a little stuck for ideas. Animals, airports, bags, bananas…. loads of great ideas, complete with examples and tips. This will be a book that I take to the beach and work through at a leisurely pace. I feel that it is one of those books that you could just pick up at anytime and get stuck into if you have a sketchbook on hand. Once I’ve had lots a bit of practise, I may even share some of my own sketches on the blog! Pingback: Talented Tuesday Link Party #17 - Cook. Craft. Love.